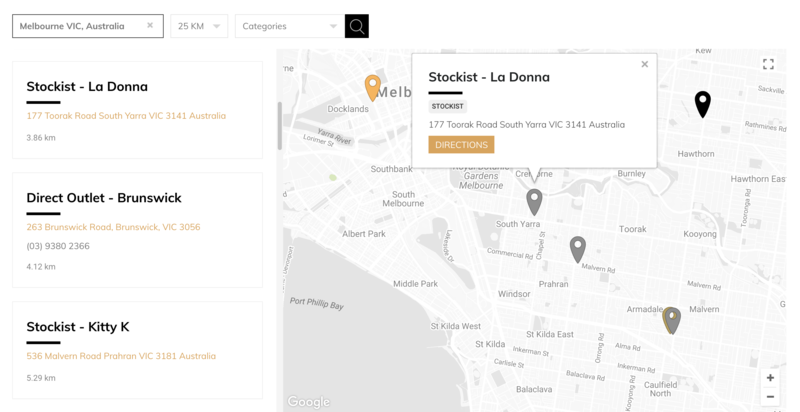 A store locator app, beautifully designed for your website. Storepoint store locator app works flawlessly across all website platforms as well as custom websites. Our one-step copy-and-paste installation makes it easy to get up and running in minutes. Storepoint store locator is also fully responsive so it'll work great on both desktop and mobile versions of your website. 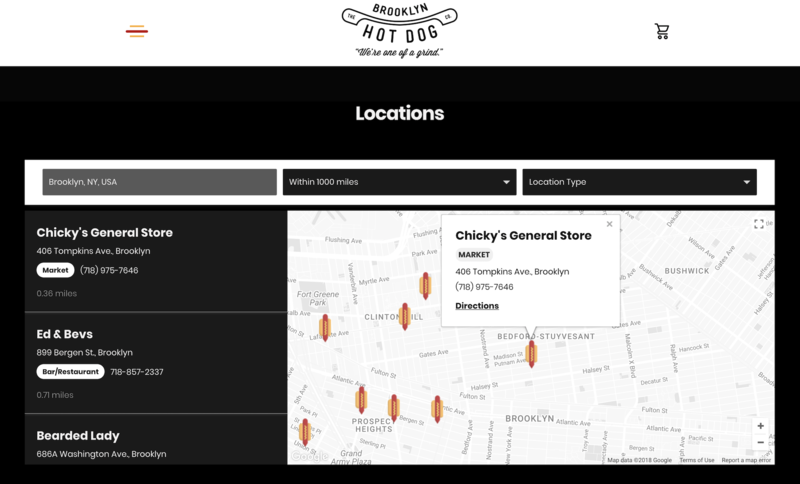 What makes our store locator app unique? 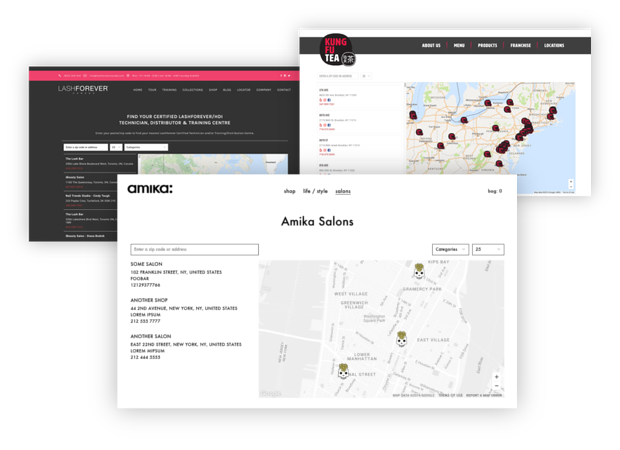 Besides the many customization settings available in the dashboard, our team can customize every detail of your locator to fit your website's design. Included free with all plans, our design & development team will customize the theme, layout, exact fonts and other details of the locator so that it fully integrates with your branding. Additionally, if you have custom functionality requirements, we can make it happen! Got ideas? We'll work with you to build out custom features just for you. 3. Copy-paste your embed snippet into your website. All done!